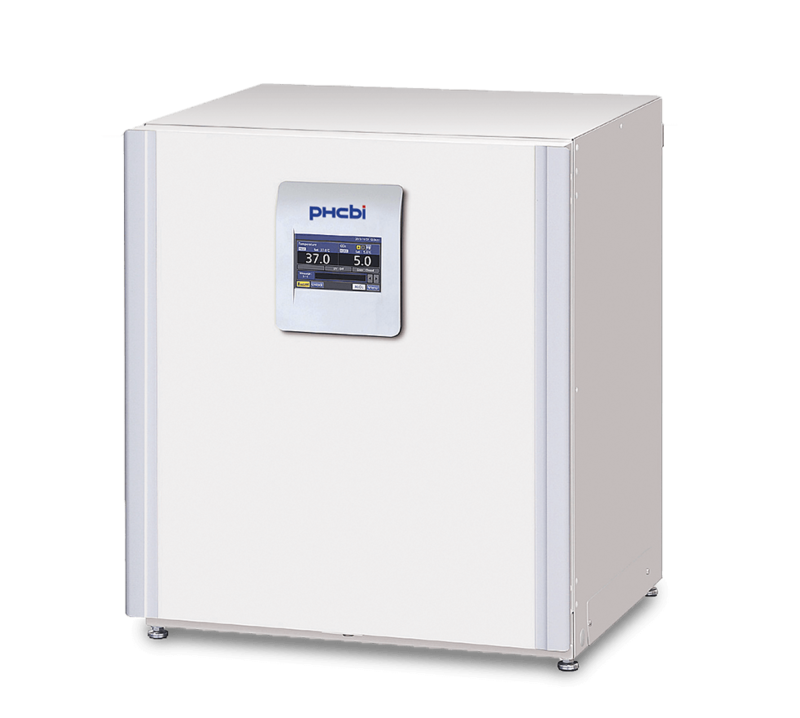 The high contrast color LCD display allows for easy, touchscreen programming of temperature, CO2and other internal conditions of your incubator even with gloved hands. 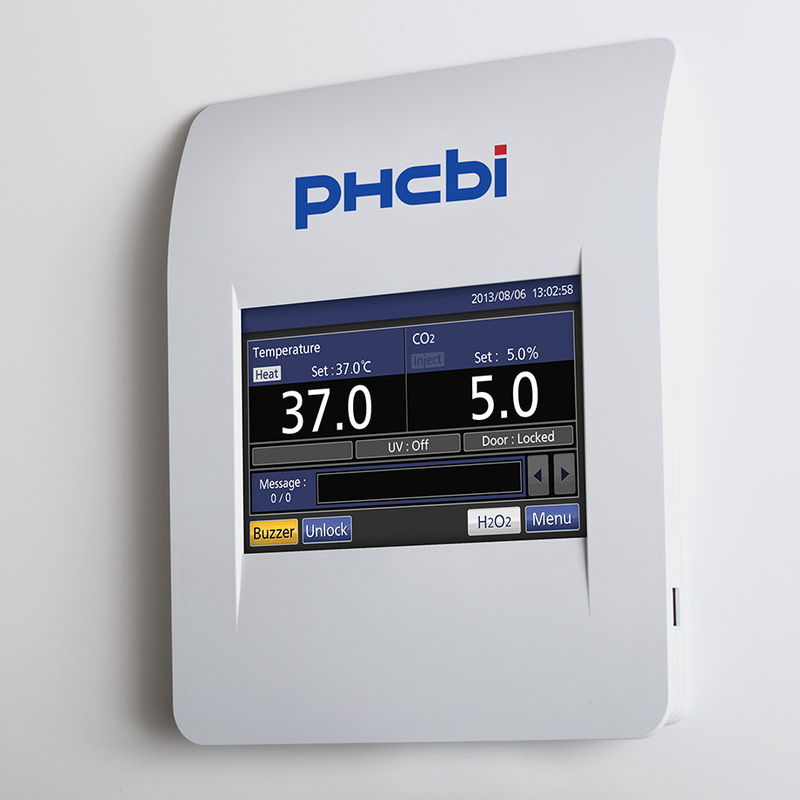 Enhance the production yield of your cell culture experiments with PHCbi's large capacity CO2 incubator. 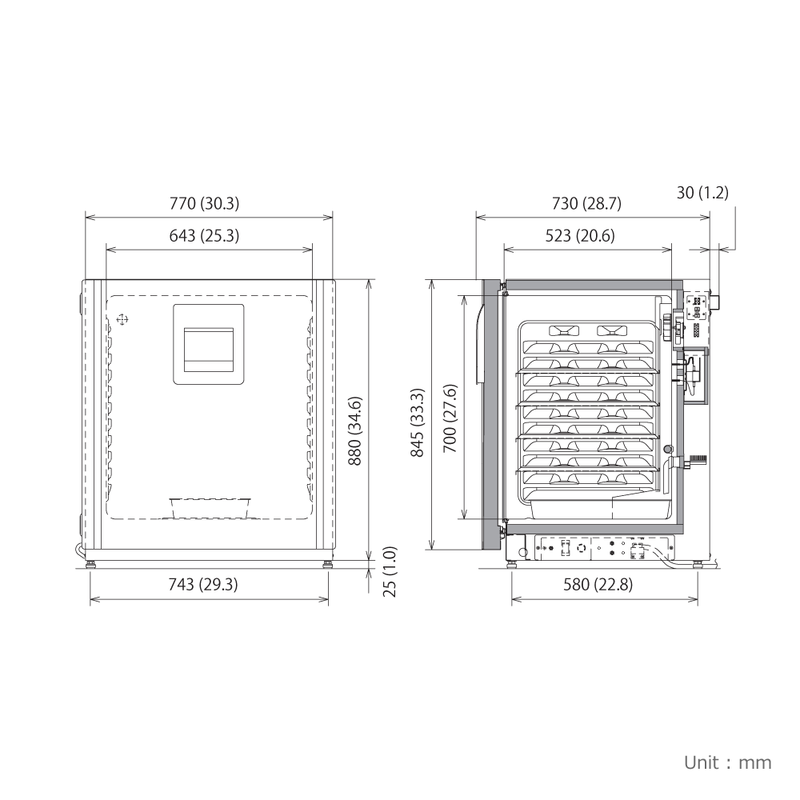 Part of the Cell-IQ CO2 series, the MCO-230AICUVL-PA is the ideal high throughput cell culture incubator for culturing or protocols that may require the use of an experimental apparatus. 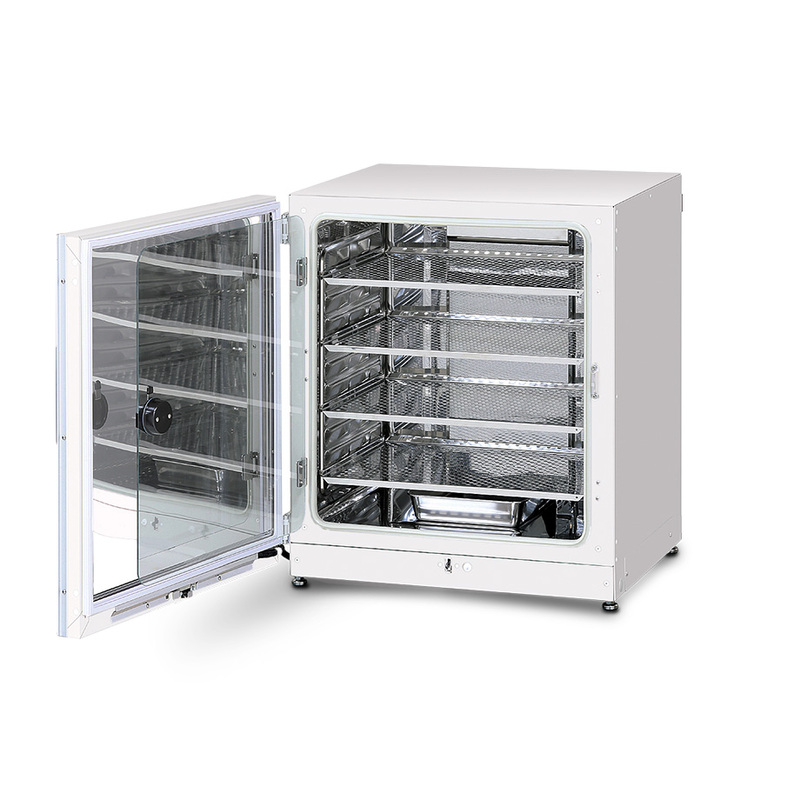 The MCO-230AICUVL-PA Cell-IQ™ Series 8.1 cu.ft. 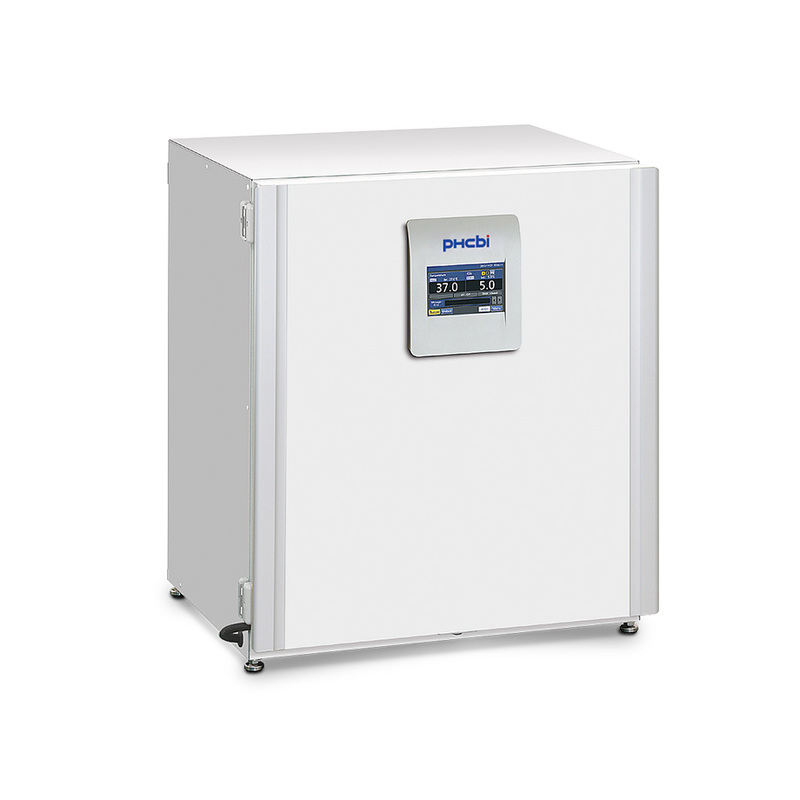 CO2 Incubator for Cell Culture contains the patented Direct Heat and Air Jacket system to provide precise temperature and CO2 levels, time-saving decontamination, and an intuitive control panel interface for easy programming.